The claim that rugby is the "national sport of Wales" has never really rung true in the North East, where football is much more intertwined into everyday life. Born in Chirk in 1874, Billy Meredith earnt a reputation as one of the earliest superstars of the game, through his performances at Manchester City and United. 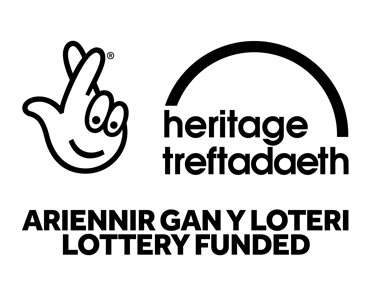 The closeness of Liverpool to the North East Wales border and the availability of work led to around 50,000 Welsh people emigrating from Wales to live in Liverpool by the late 19th century. Houses built by the Welsh population and numerous streets in Anfield, Walton and Toxteth still carry Welsh names to this day. Over the course of the 20th Century the region produced a considerable crop of talented Welsh internationals including Ron Davies, Mike England, Barry Horne, Mark Hughes, Joey Jones, Kevin Ratcliffe, Ian Rush, Gary Speed and Micky Thomas. 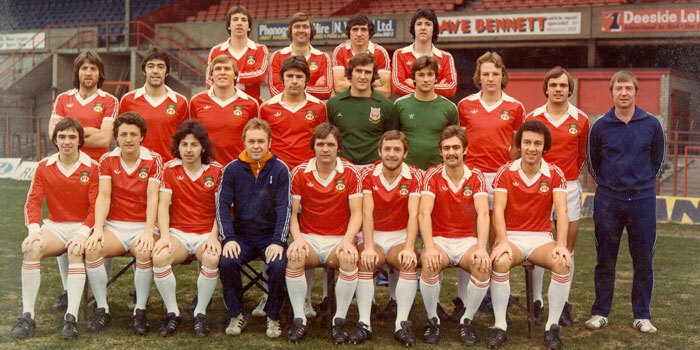 Founded in 1864, Wrexham A.F.C. is the oldest club in Wales and third oldest professional club in the world. In addition to the support given to local sides, hundreds of people from the region travel to Merseyside and Manchester to watch games each weekend, continuing the long tradition of close links with North East Wales. For some time, Liverpool was recognised as the "Unofficial Capital of North Wales" on account of these connections.